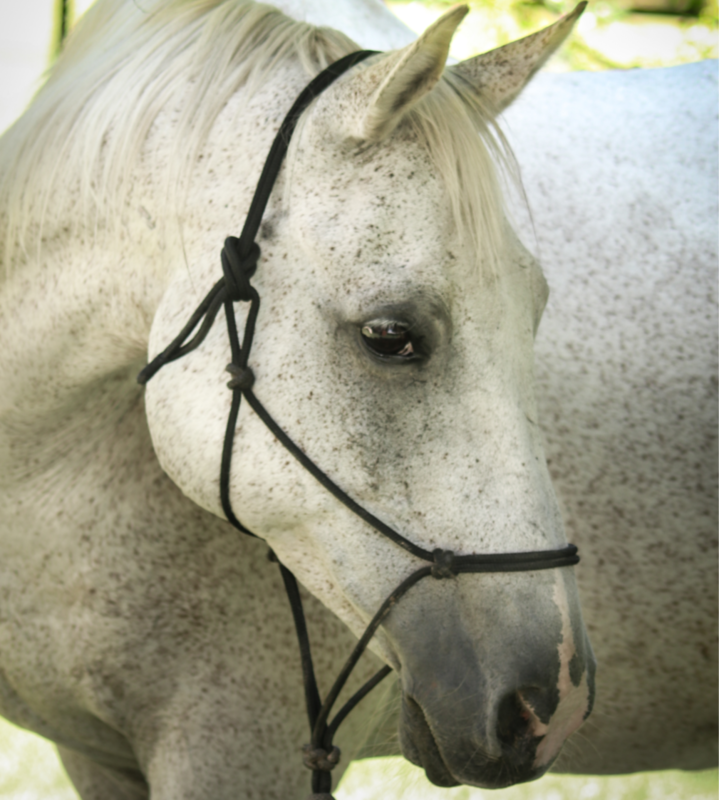 Spirit has wonderful free forward movement and is a good all-rounder. 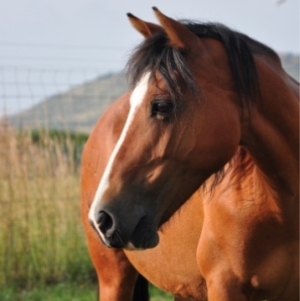 She is very kind and responsive and is ideal for riders without much muscle power. 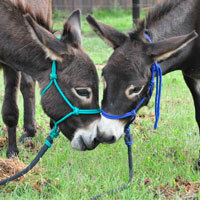 She is our alpha mare and her best friend is Hercules, who is always by her side when they are in the paddock. Hercules is very intuitive and relates to his disabled charges with great sensitivity. His slim build and long rhythmic stride make him an ideal mount for our di-plegic and hemi-plegic riders. He is extremely reliable and cooperative. He has bonded closely with Spirit, but ensures that she does not get too bossy in the paddock. Peat’s main hobby is food, but he also loves kicking a ball around with our stable manager and has delighted many visitors at our Centre with a display of his amazing dexterity. 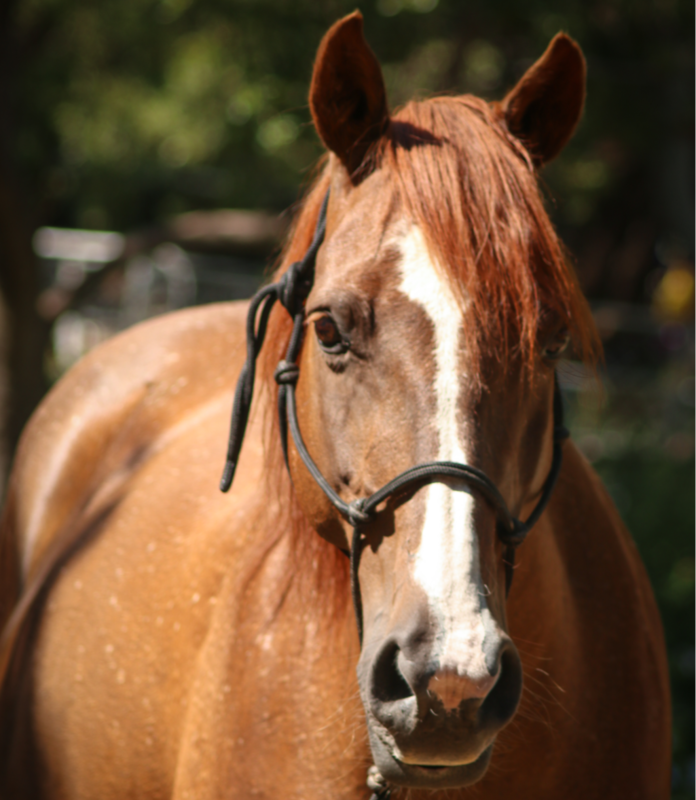 Peat works mostly with our mentally challenged and autistic riders, but his broad build and steady stride also make him very suitable for riders with ataxia and balance issues. 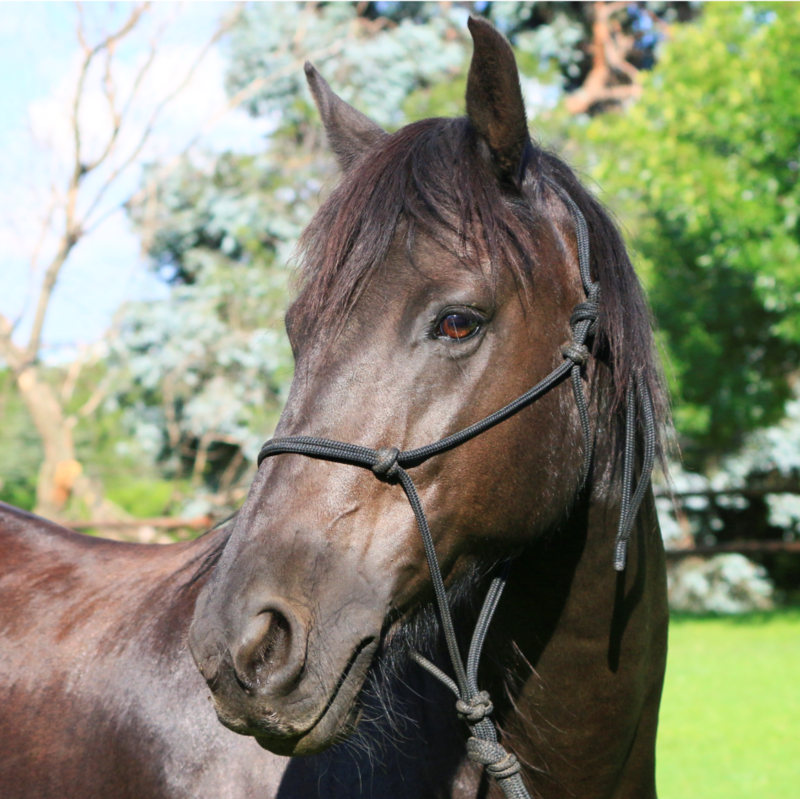 “Blue” is a very confident, gregarious soul and specialises in looking after our smaller cerebral palsy riders. 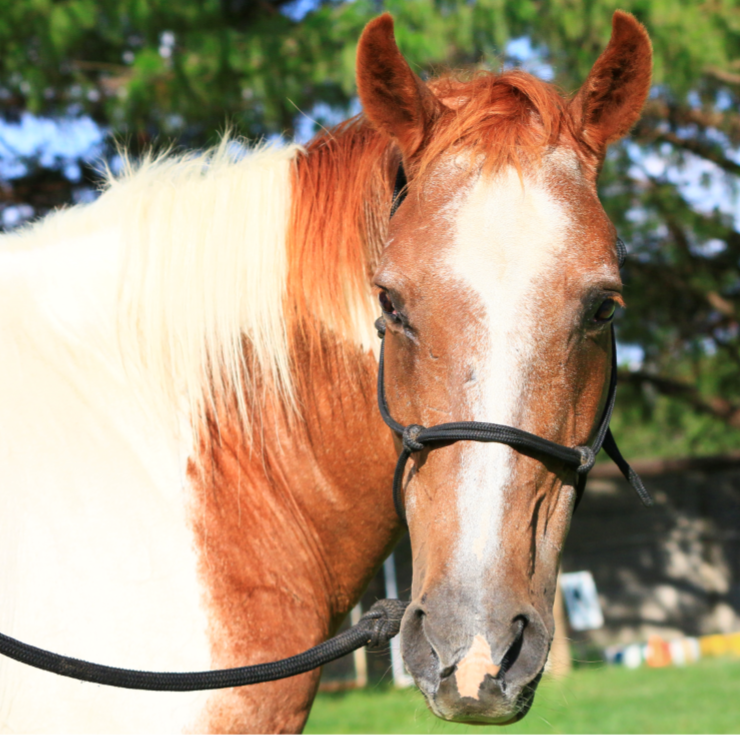 He is a very versatile pony who takes his work seriously, but loves jumping in his free time. “Cozzie” is a quiet, gentle lady and very serious about her work. Not having had the best start in life herself, she thrives on quiet, consistent handling and is starting to come out of her shell. Sherry works with our smaller riders with cerebral palsy, but also has a wonderful rapport with those who do not or cannot ride. She is extremely patient with children who just want to touch or talk to her and enjoys their efforts at grooming her. She is actually quite shy, but is firm friends with Sunny and they spend all their free time together. 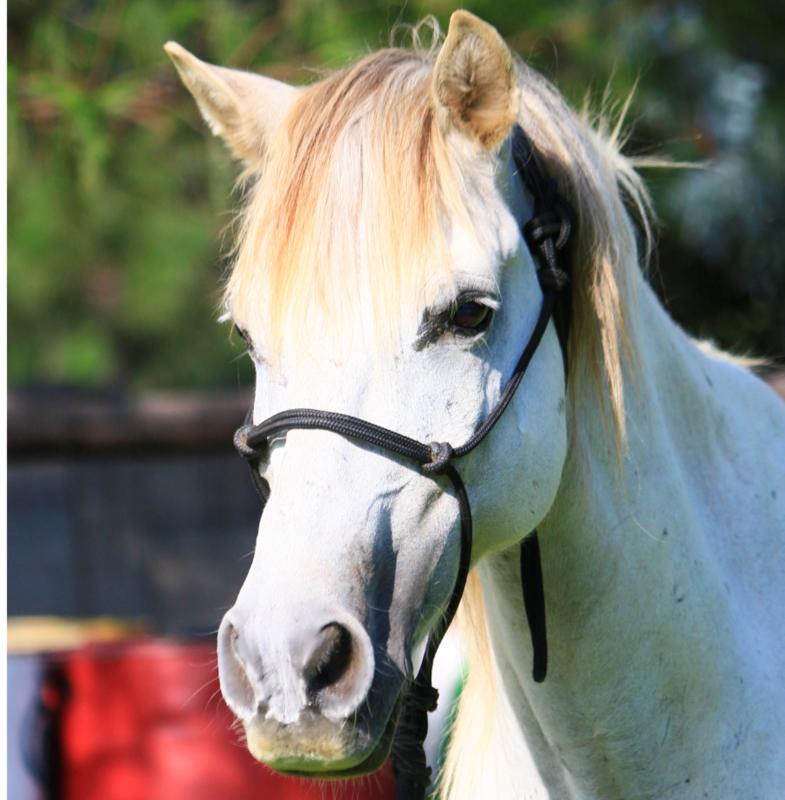 “Sunny” is a quiet and thoughtful individual, although he also enjoys playing in the paddock. 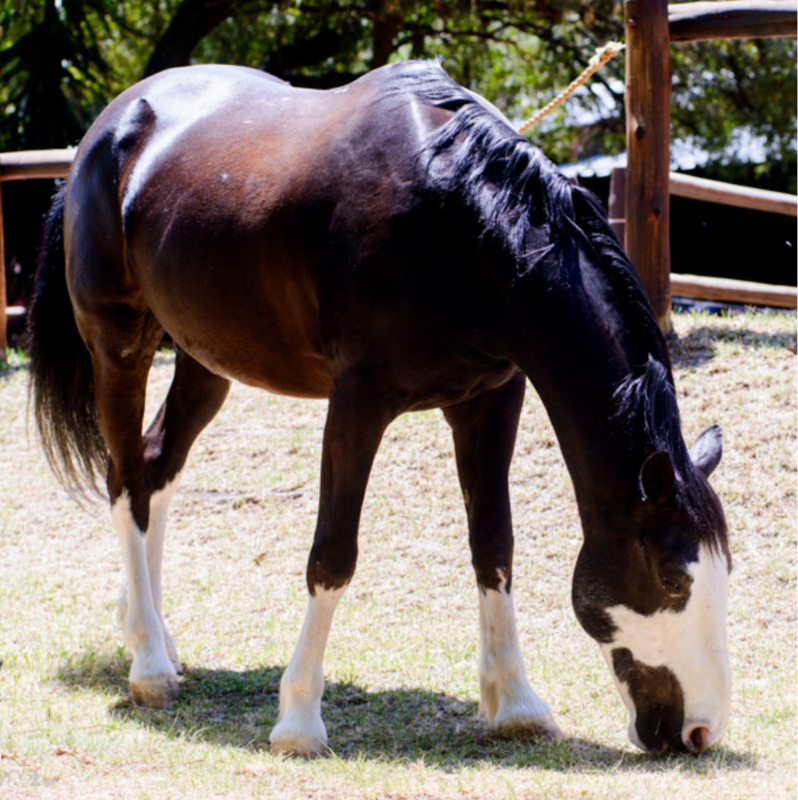 He is, however, generally more content in Sherry’s company, and the two of them are often seen grazing peacefully side by side. 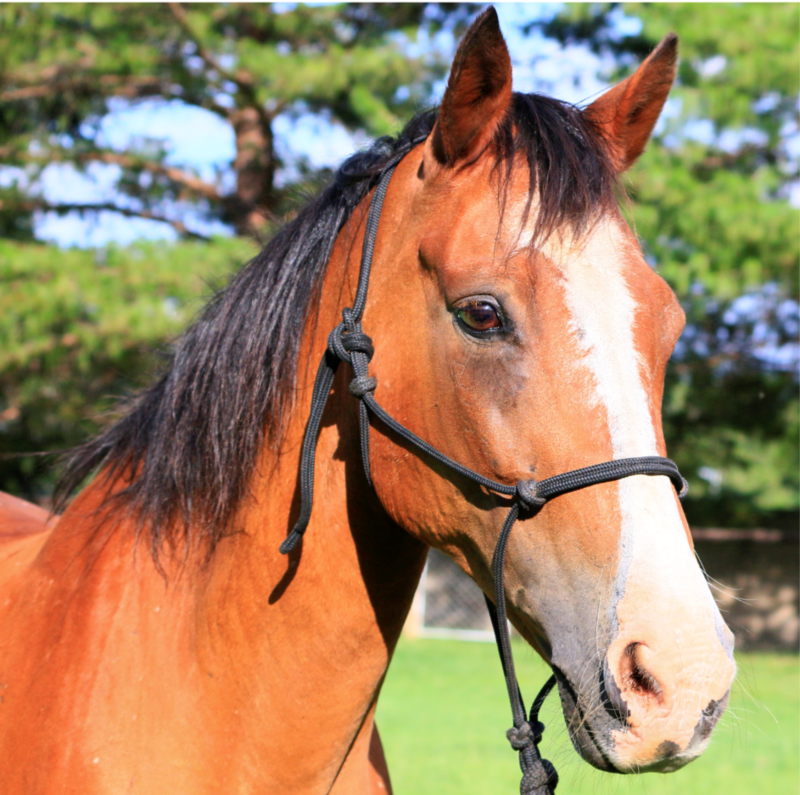 Sunny’s steady temperament makes him very suitable for our interactive grooming programme and he is popular with mentally and physically challenged riders alike. Sunny has a penchant for helping with deep trauma. Although they are diminutive in size, they have huge personalities and love people. 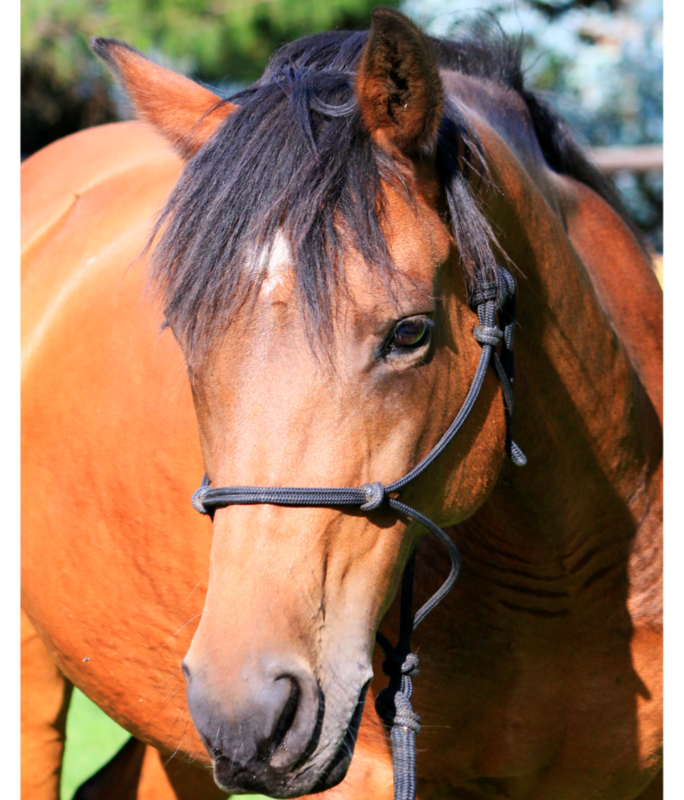 They are the main therapists in our interactive Chat and Pat programme and work with those who are unable to ride i.e. the severely disabled, the frail and the elderly. They are also EARTH Centre ambassadors and are always sure to attract a crowd. “Melodie” brings a new dynamic to the herd through her elegance and vivacious nature. Along with Spirit she is the other apple of Hercules’ eye. Melodie is steadfast and always shows a gentle curiosity in the children and those around her. She carries our larger and more sensitive children. Eric immediately began assisting in lessons because of his very thoughtful and calm behaviour, even in unknown circumstances. He has proved to be extremely adaptable making him a very safe ride for our spastic cerebral palsy children that he loves to work with. Bo came from the Society for Animals in Distress (SAID) in Vorna Valley. 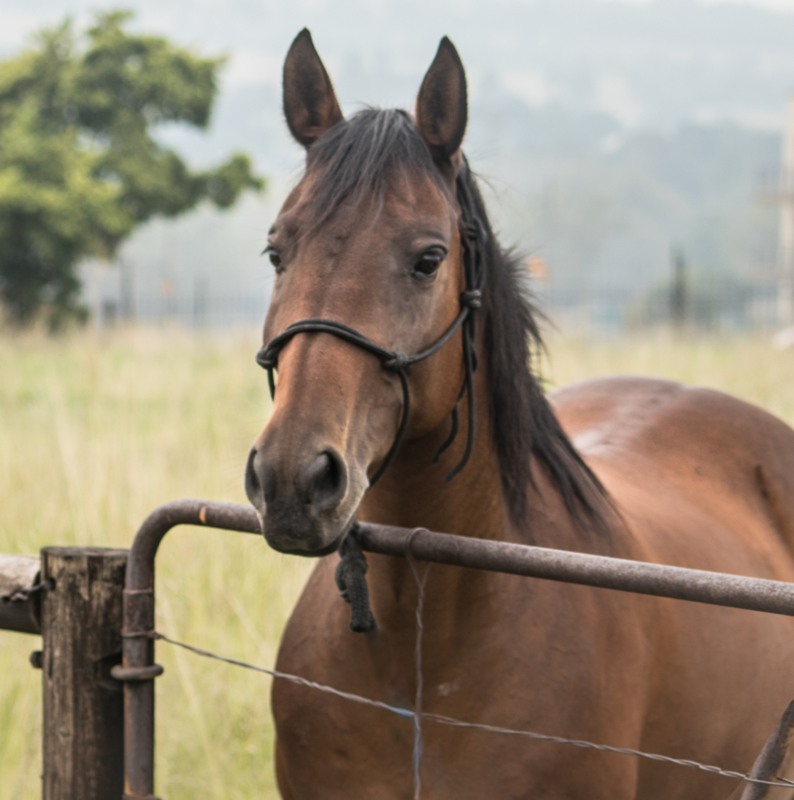 He needed a change of career from being a coal yard pony in Tembisa, and became an equine therapist at our centre thus beginning his journey to helping people in different ways. He is a very curious gentleman who is intrigued by this type of work. He has proved to be a self-assured and steadfast pony and when he commits to something it is whole heartedly. 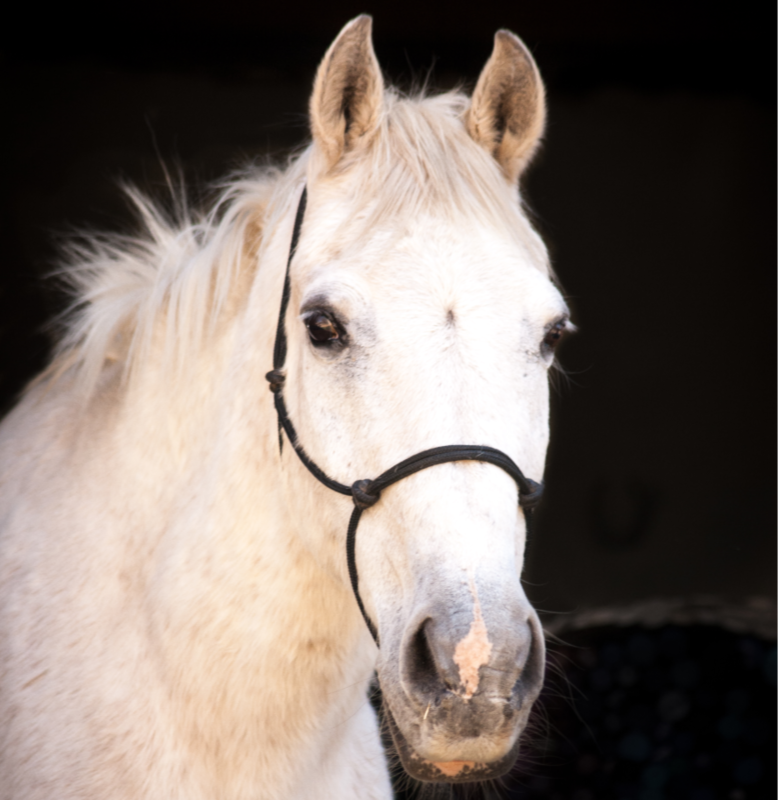 Zahla’s sensitivity combined with his capacity for discernment makes him a vital member of our team, especially when working with our autistic riders and anyone experiencing distress and trauma. Little Wonder is a spirited young lady with much potential. She shows a strong character which is tempered by gentleness and generosity. “Red” is an athletic chap with a lot of character. He is determined to push his riders to reach their full potential through clear and correct riding. 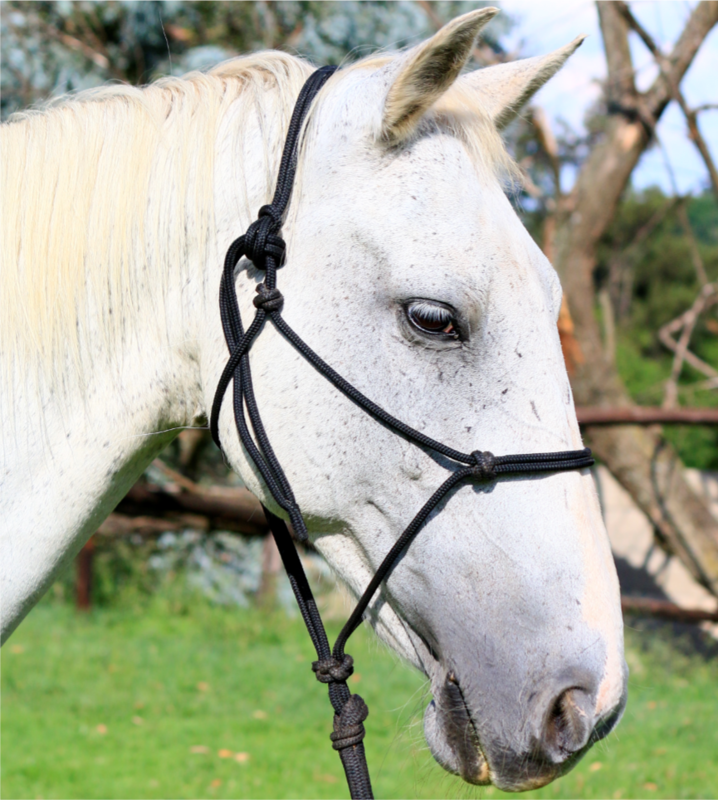 He is a very good jumper and dressage competitor in our EduRide and Equitherapy programmes. Sheba is the ultimate lady and is always ready to pose for the camera. She is pretty and of a more refined character, bringing warmth and support to her riders. 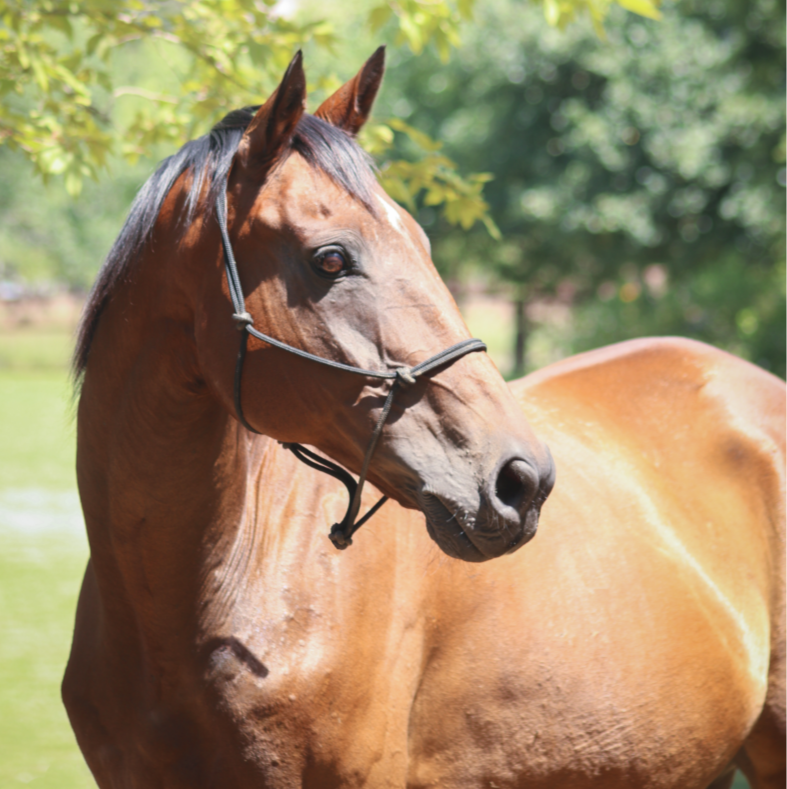 Sheba works with riders in our Equitherapy and EduRide programmes and is able to jump and do dressage. 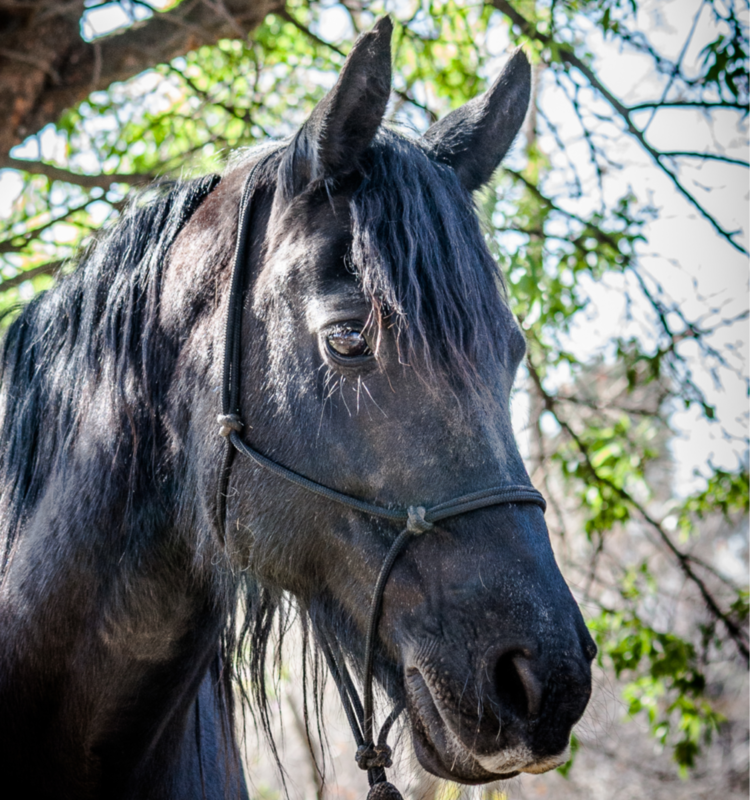 Zorro is privately owned, but lives at and is half baited by the EARTH Centre.